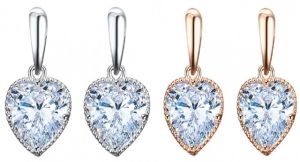 You will receive 11 Ladies Cubic Zirconia Crystals Heart Earrings. Womens earrings. 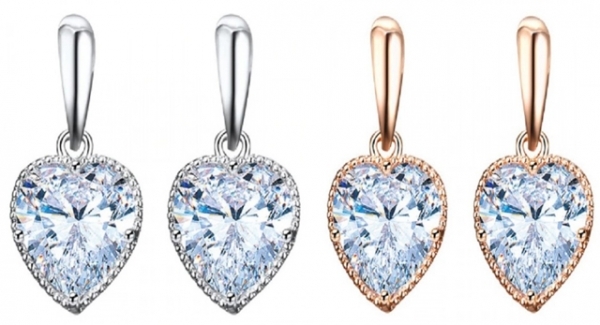 A glamorous heart drop style that features top grade Cubic Zirconia crystals at the centre. High-polished finish. A great gift idea for a loved one. A mixture of silver and gold are included.